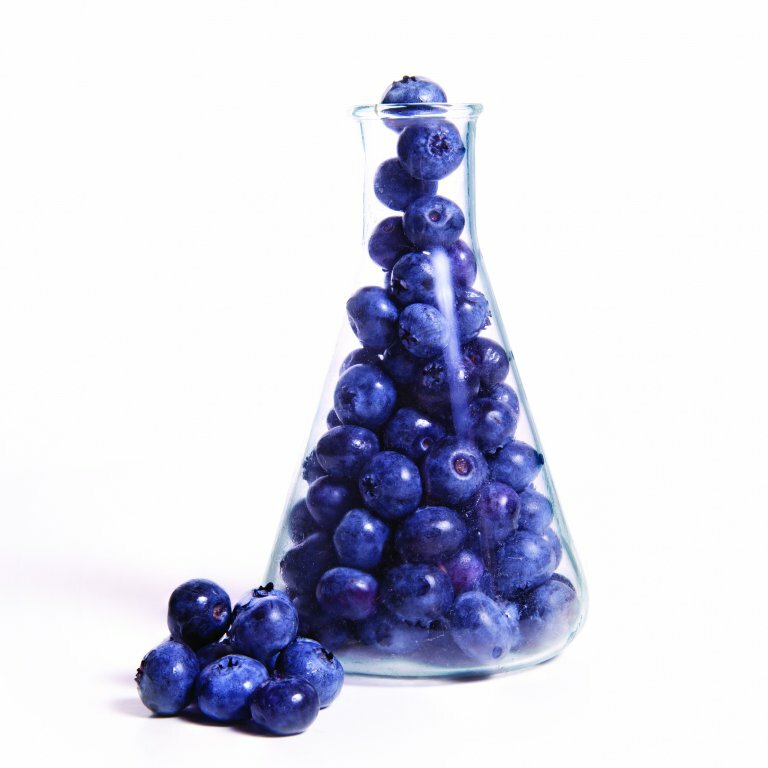 Blueberries that stand out for their growth in a unique ecosystem and their concentration of active ingredients. 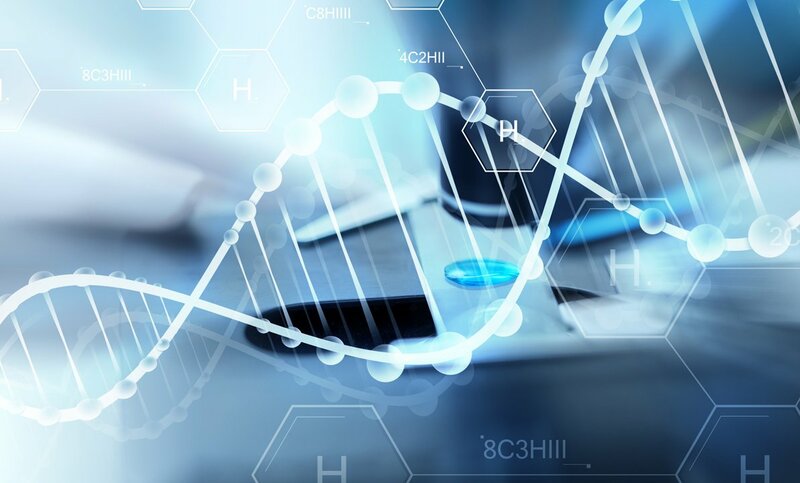 Phytimpact produces high performance specialty ingredients from plants from the boreal forest for various branches of industry including those in the food, nutraceutical, and cosmeceutical sector. 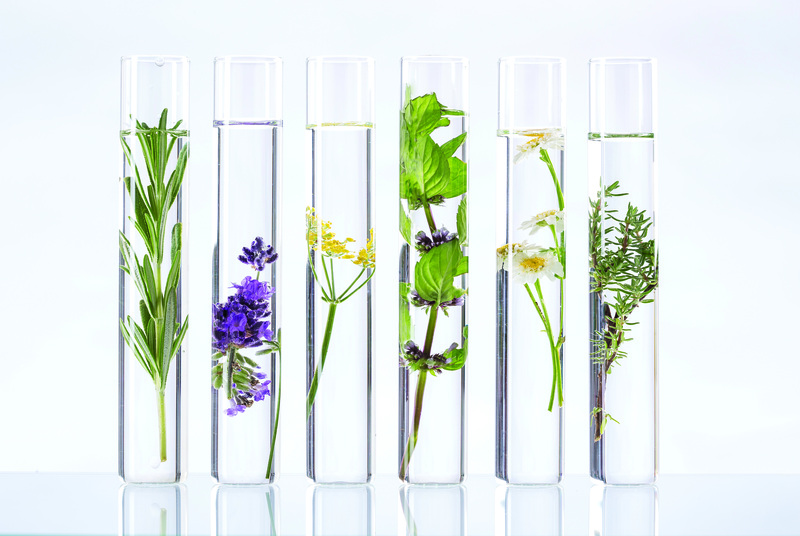 A product development strategy focused on proprietary ingredients derived from research. 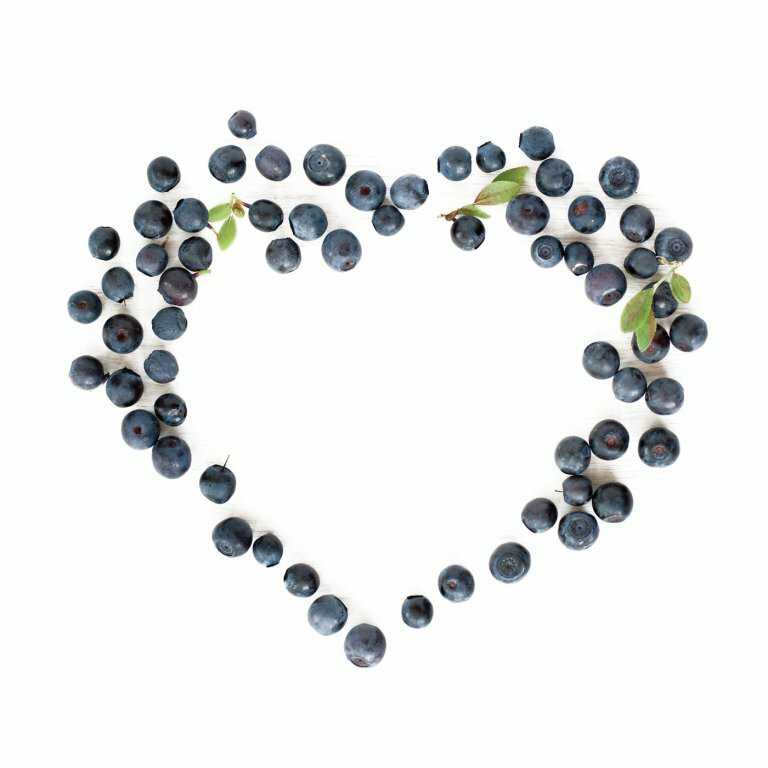 The virtues of wild blueberry from regions other than the 50th parallel and which contains a good dose of polyphenol. 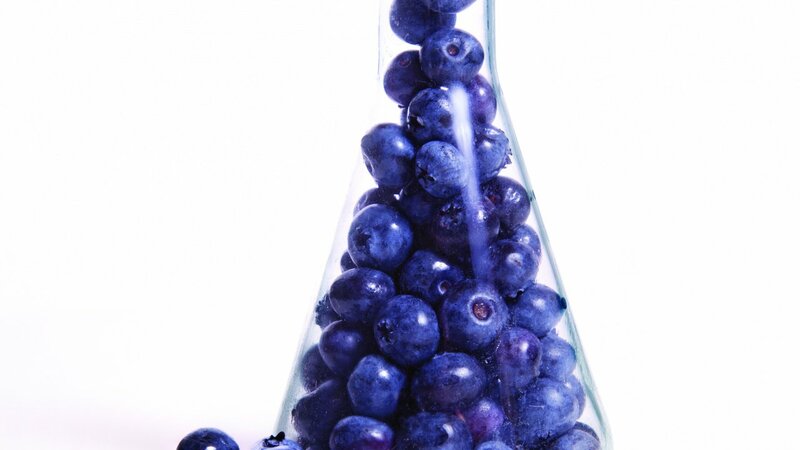 Here are some interesting articles that extol the virtues of wild blueberries and scientific advancements in this field of study.